The 328 was designed and placed into initial production by the German aerospace firm Dornier Luftfahrt GmbH, but in 1996 that firm was acquired by the United States aerospace company Fairchild Aircraft. 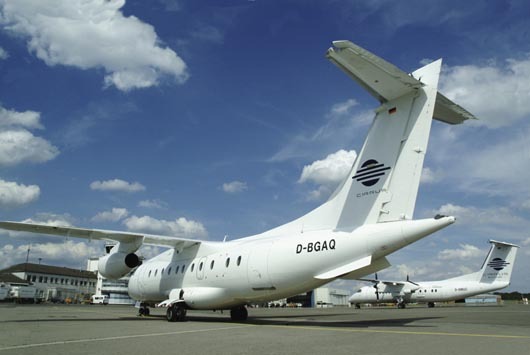 The resulting corporation, named Fairchild-Dornier, continued the production of the 328 family in Oberpfaffenhofen, Germany, conducted sales from San Antonio, Texas, and supported the product line from both locations. 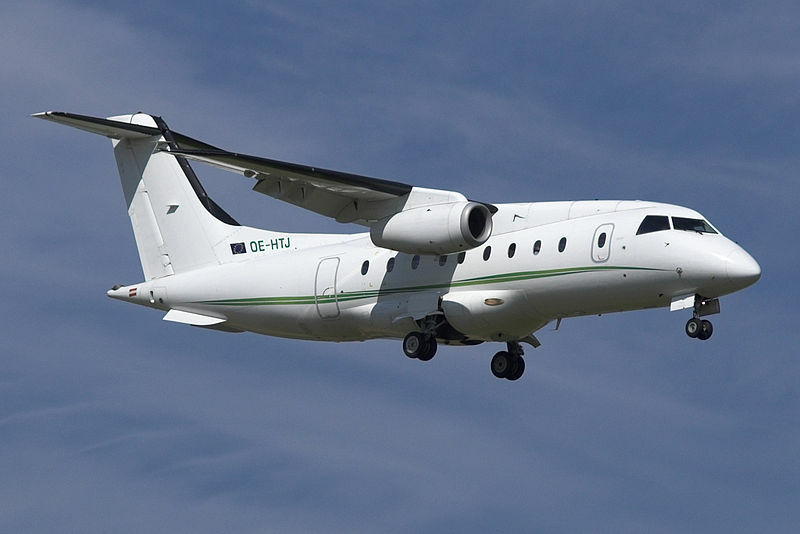 Due to public perception of noise and reliability issues with turboprops, Fairchild-Dornier developed the turbofan-based 328-300 or 328JET, of which 83 were sold. The 328JET utilized the same cabin arrangement as the 328. Fairchild-Dornier also began development of the stretched 428JET, a 44-seat version of the 328JET. Plans were for the 428JET to be assembled in Israel by Israel Aerospace Industries. In August 2006 a total of 62 Dornier 328Jet aircraft remain in airline service. 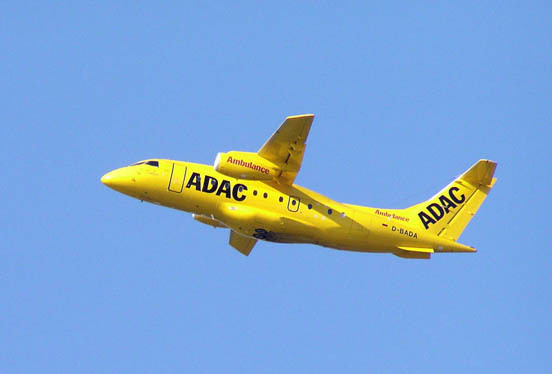 Major operators of the Dornier 328Jet include: Hainan Airlines (29) and formerly Atlantic Coast Airlines, operating as Delta Connection (33) and Midwest Connect (12). Skyway ceased operations with the Dornier 328Jet in April 2008. Some 25 other airlines also operate smaller numbers of the type. A conceptual image of an Advanced Composite Cargo Aircraft Flight Demonstrator.